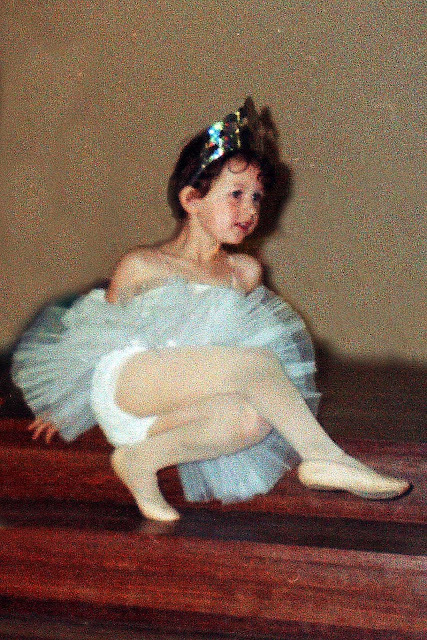 About the time I started scrapbooking, I took this photo of my eldest daughter at her first ballet concert and printed off a copy for my mother. 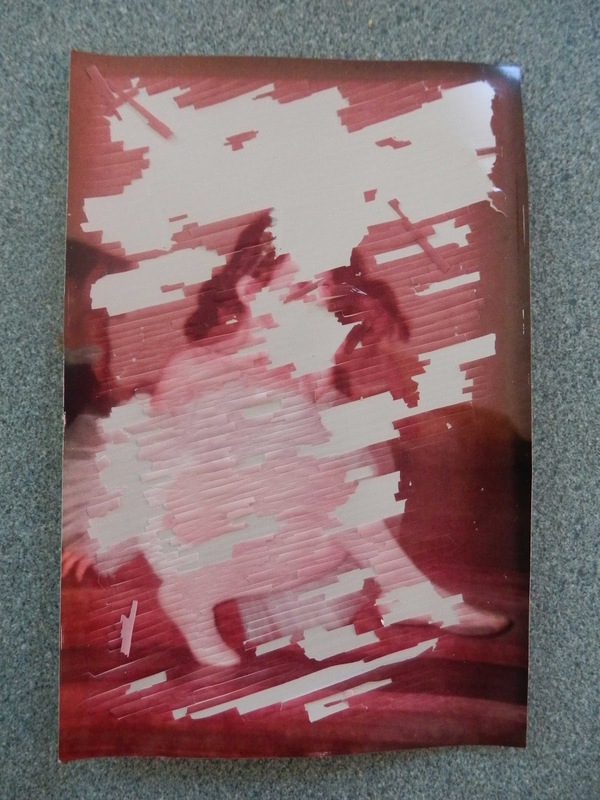 She kept it in a frame on the bookcase and the other day bought it to me asking if she could have another as this one had deteriorated so badly (due to years of exposure to sunlight). Which leads me to why I scrapbook - not only to be creative and express myself artistically but to preserve memories and moments in time by containing them in acid free albums out of sunlight and dust's harms way. I went & bought a negative/slide scanner and now have a new project, which considering the number of photos I have taken will be a huge task (as well as those of my Dad). 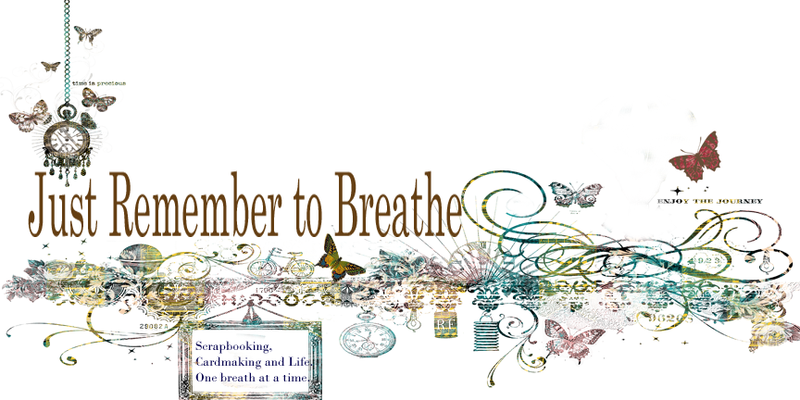 This mean my scrapbooking and card making may have to take a back seat for a bit but I still hope to share on a regular basis, some creativity. What journaling. I am so impressed that you kept and were able to find the negative of the gorgeous photo. And I mean super impressed!! But if anyone could it would be you.